In present day Tokyo, Mr. Harikami is a respected Salaryman. For years, forty-nine of them to be exact, he has always been present. But something has happened and in one literal second, he has vanished. Now, the world is missing Mr. Harikami. 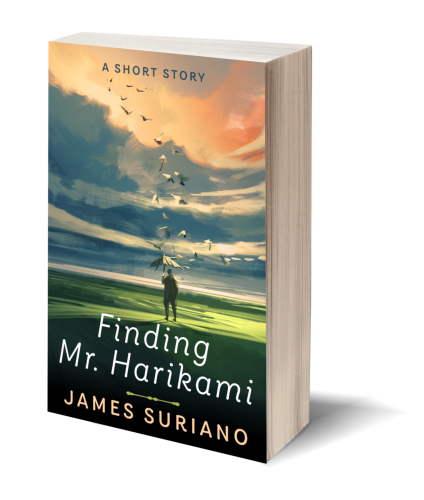 What the world doesn’t know is if Mr. Harikami is missing the world.